I often try to take a business or educational approach to my posts on http://www.davidhallsocialmedia.com as a way to bring value to readers. But this week, I thought I’d have a bit of fun. 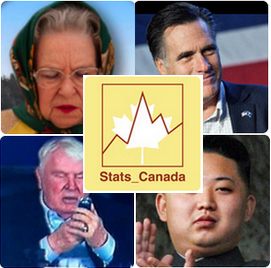 When my Talknowledgy (podcast) co-host @PhilGaudreau linked me to a parody Twitter account poking fun at Statistics Canada (Canada’s national statistical agency), I just couldn’t resist trying to find other great fake twitter accounts. In my books, a good fake Twitter account makes it clear that they are a joke. Sometimes this is done in the username, sometimes in the bio, sometimes in the icon, and all the time in the content of the tweets. It also can’t be too crude or offensive. Granted, some of the accounts below have tweets that made me cringe; for the most part, though, they are pretty harmless. Good fake Twitter accounts should also be consistent in both frequency of post and theme. For example, the @Queen_UK is often tweeting about drinking gin and using the hashtag #GinOclock. 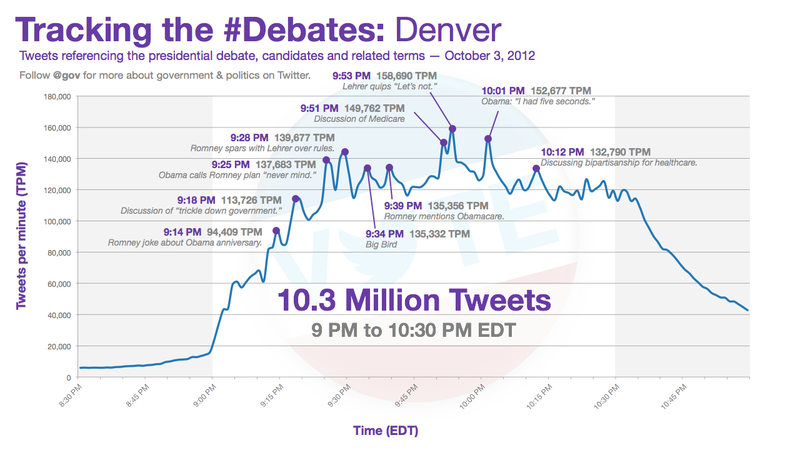 The Mitt Romney may tweet a bit much, but it’s often focused on his enormous wealth. I love this account because it is full of Canadiana. References to the cold weather, KidStreet, locations, hockey, music, coin currency, and more. It’s also the most consistently tasteful account in this list. With only 440 tweets so far, I’m looking forward to seeing more. 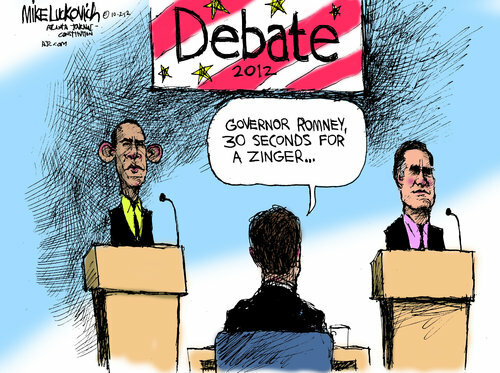 A great satirical look at the Republican Presidential challenger. Mainly poking fun at his wealth and disconnect with the average American, it sometimes also covers republican policies, religion, current events, etc. This account retweets a lot, which kind of waters-down the content, but it still ranks top 5 for me. Lots of people love the Queen, especially in the commonwealth countries. She is often characterized as a teetotaling granny, but this account paints a different portrait. She’s a gin-swilling sarcastic lady who likes to make fun of world figures, including her scandalous grandson, Prince Harry. If you are a football fan, you have suffered through hundreds, if not thousands of Madden-isms over the years. One of my personal favourites was from a Monday Night Football game a few seasons back where he said “A first down is important not just because it’s a first down, it’s a whole new set of downs.” (*facepalm) It’s clear that he doesn’t need a Twitter account to make up silly things to say–he’s full of them! This account is great because it is up-to-date with what’s going on in the world of football, right down to plays in individual games. I’m not really sure what to think about this one. I like it when the account makes fun of us in western democracies, but poking fun at the turmoil the people go through in North Korea is a bit much. If you liked these accounts, be sure to Google “best fake twitter accounts” and you’ll find dozens of other blogs claiming to have the 5-best, 10-best, even 50-best Twitter parody accounts that “you MUST follow”. What are your favourite parody Twitter accounts? Leave a comment, let us know!